but he makes me. SAY IT PLAIN. him watch me watch him stroke my hair. that hurts me to the point of death. Paul Tran is a Vietnamese American historian and poet. 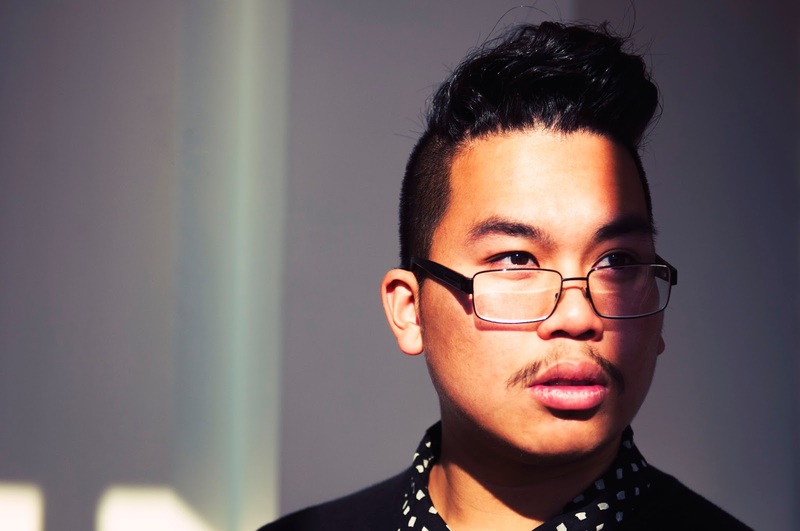 He won "Best Poet" and "Pushing the Art Forward" at the national college poetry slam, as well as awards and fellowships from Kundiman, VONA, Poets House, Lambda Literary, Napa Valley Writers Conference, Coca-Cola, and the Andrew W. Mellon Foundation. His poems appear in CURA, Nepantla, cream city review, and RHINO, which selected him for a 2015 Editor's Prize. Paul currently lives in New York City, where he is a graduate student in Archives & Public History at NYU and coaches the Barnard/Columbia slam team. From The Breakbeat Poets: New American Poetry in the Age of Hip-Hop (Haymarket Books, 2015). Used with permission. Photo by Reginald Eldridge. 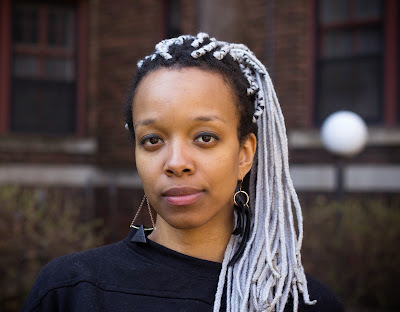 Jamila Woods is a poet, singer, and teaching artist from Chicago, IL. She the Associate Artistic Director of Young Chicago Authors and a founding member of YCA’s Teaching Artist Corps. 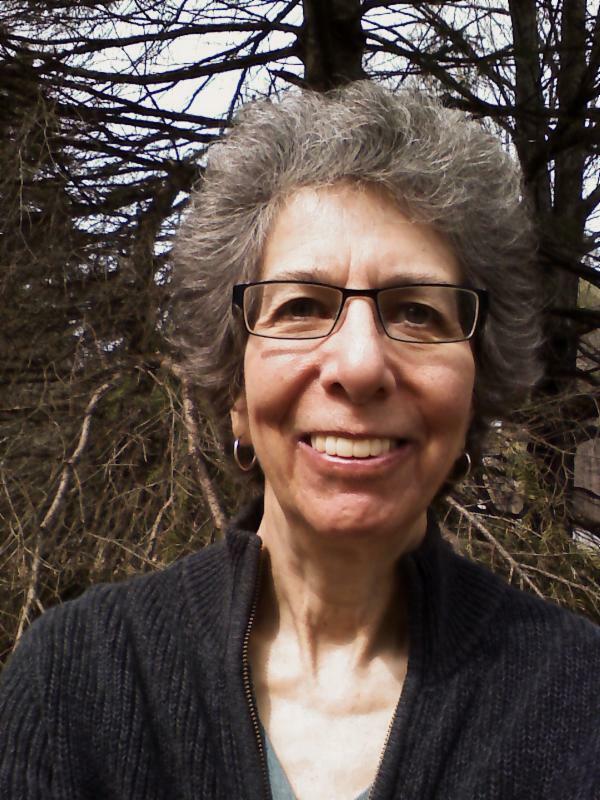 A Pushcart Prize nominee, her poetry has been published by Poetry Magazine, MUZZLE, and Third World Press. Her first chapbook entitled The Truth About Dolls was released in 2012 by New School Poetics Press. Jamila is a member of the Dark Noise Collective of poets & educators of color. She is also the front-woman of soul-duo band M&O, whose music has been featured by Okayplayer, JET, and Ebony Magazine. For more info visit jamilawoodswrites.com & follow @duhmilo. From the forthcoming Ghost Fishing: An Eco-Justice Poetry Anthology (University of Georgia Press). Used with permission. Aaron Kreuter is a writer of fiction and poetry currently based in Toronto, where he is pursuing a PhDin English literature at York University. 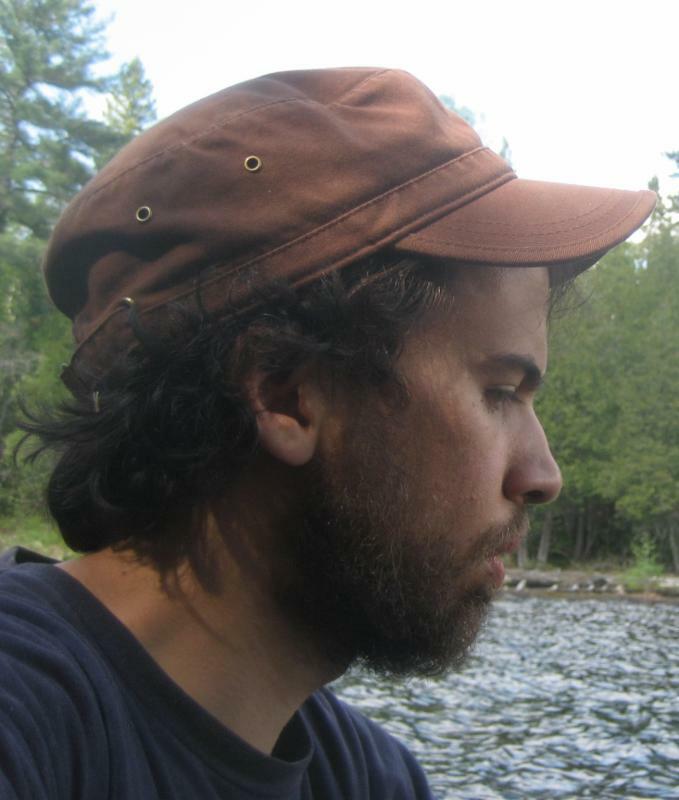 He has had work published in numerous journals, magazines, and anthologies, including: Best Canadian Poetry 2014, Parchment, Vallum, Carte Blanche, and PacificREVIEW, among other places. His first poetry collection,Arguments For Lawn Chairs, is forthcoming from Guernica Editions. Learn more at his website aaronkreuter.com. and a stopping and a refilling and a continuing. It pulls over at the side of a tall tree. do we need you so much? Translated from the American Sign Language by John Lee Clark. Used with permission. Although it is Peter Cook whom we see performing “Need” in ASL while Kenny Lerner, off screen, voices a word here and a phrase there in English, both of them created the poem together. They share equal credit on all Flying Words Project texts. What Kenny voices for the benefit of those who don’t speak ASL is not a translation but rather audio captions. They always create the ASL poem first, before mulling over what aids to offer to hearing audiences. Their goal is to clue in English listeners without feeding their ears so much that their eyes are closed to the ASL performance. I translated the poem without knowing what English words were used to complement the poem; it wasn’t until I’d finished the third or fourth draft of the translation that I read the transcript. It was interesting to see where my translation and the transcript met, even sharing the exact same words. More illuminating, though, is how all three--the original, the skeleton audio text, and my translation--differ in emphasis. The original emphasizes the sheer force and physicality of the “need,” while the audio text brings into relief, more than either the original or my translation do, an environmental subset. Flying Words Project was launched in 1986 after Jim Cohn, a Beat poet, suggested that Peter Cook team up with Kenny Lerner, who, Cohn said, was a brilliant interpreter. Lerner would later say, “I don’t understand why Jim said that; I have never worked as an interpreter before.” Nevertheless, the two quickly created what is surely one of the most successful and long-lasting artistic collaborations outside of music and dance. They have performed in many countries, and prestigious venues they’ve been featured in include Harvard, the Whitney Museum, the Kennedy Center, “United States of Poetry” on PBS, and the International Poetry Festival in Rotterdam. Currently, Peter Cook is on the faculty of Columbia College’s Department of ASL-English Interpretation and Kenny Lerner teaches history at Rochester Institute of Technology. John Lee Clark is one of the finalists for this year’s Split This Rock Freedom plow Award for Poetry and Activism. His latest book is Where I Stand: On the Signing Community and My DeafBlind Experience (Handtype Press, 2014). He is currently a Braille instructor and lives in Hopkins, MN, with his wife, the artist and author Adrean Clark, and their three sons. johnleeclark.com. A man is lying on a sofa. The man has been reading. He has laid down the book beside him. The man's form is waiting to be occupied. Henry's dreams dancing in his head. The book by his side is Henry's companion. The book beside Henry is writing itself as we speak. Meanwhile, a night-dark form in the shape of a man has occupied the sofa. the man we call Henry. Pick up the book the absence of Henry was reading. The book is night-dark and brilliant. The book is writing itself as we read. and found a small patch of small green lilies. Maybe, the book says, Henry has set off the New World with his backpack. The absence of Henry stirs in its sleep.